Amazon Prime, the members-only club that costs $99 a year, is rolling out the company’s first-ever cashback credit card, offering customers 5 percent back on all Amazon purchases. The offering is another way to add “even more value to Prime,” Max Bardon, a vice president at Amazon, said in a statement. Prime customers who already have an Amazon rewards card will be upgraded to the new card, said Amazon. 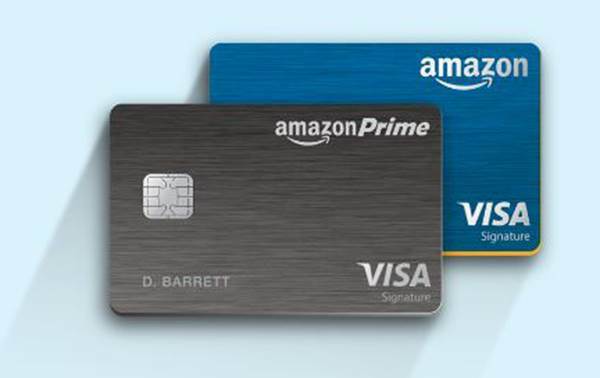 The new card, named the Amazon Prime Rewards Visa Signature Card, is issued by JPMorgan Chase. It comes with no yearly fee and offers annual percentage rates of between 14.74 percent and 22.74 percent, depending on credit history. In addition to 5 percent back on Amazon purchases, members get 2 percent at restaurants, gas stations, and drugstores; and 1 percent back on everything else.